F For Fascinating Love this! I always get told by both men and women how good I smell. Not quite sure why this is on clearance. 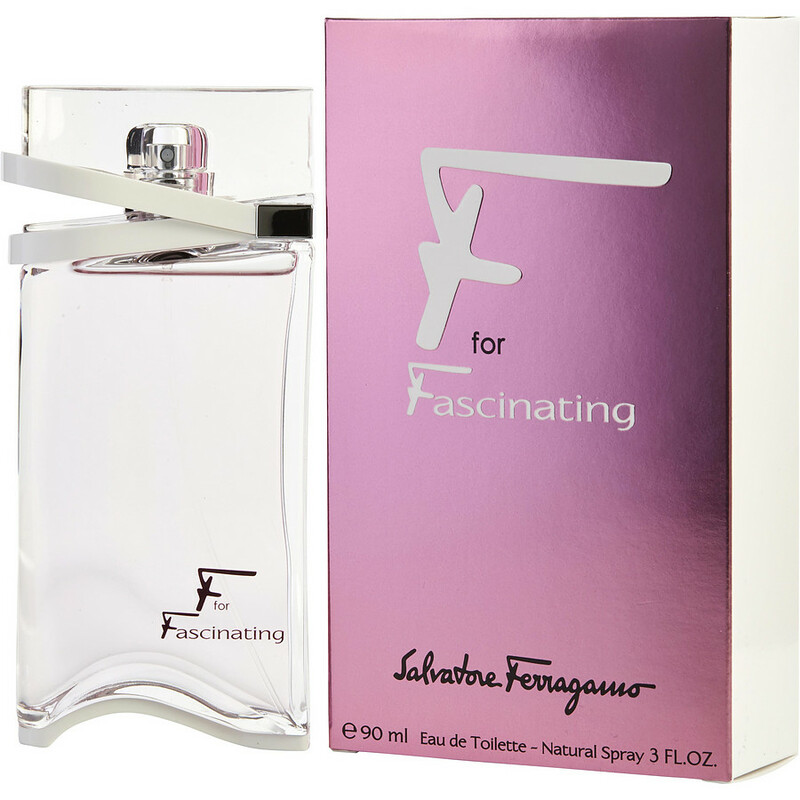 Fascinating us the Perfect fragrance for any occasion anytime. I've had several compliments from men as well women. I give this Fragrance as gifts to my friends !!! I have lots of friends !! Lol.